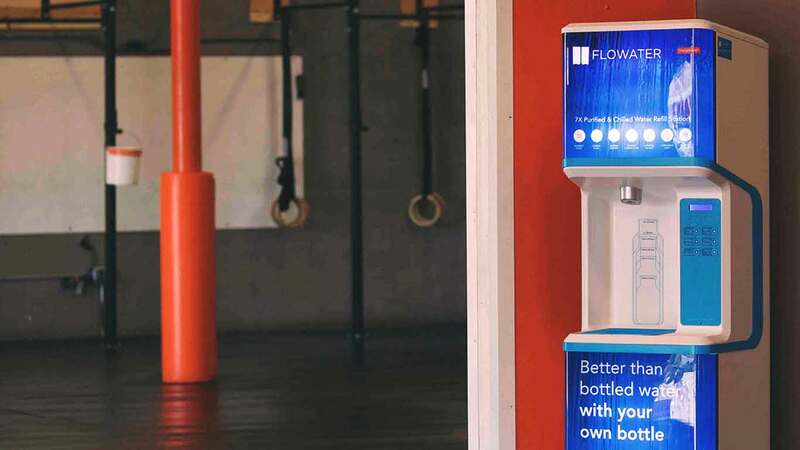 Flowater produces advanced water filter stations in order to end plastic bottle waste. 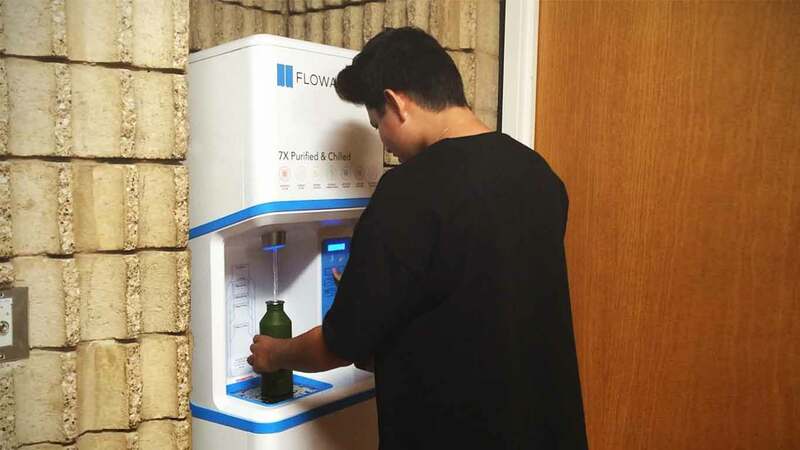 With the success of the Flowater's primary target group, college campuses and festival grounds, Flowater decided to expand their market to high-end hotels. 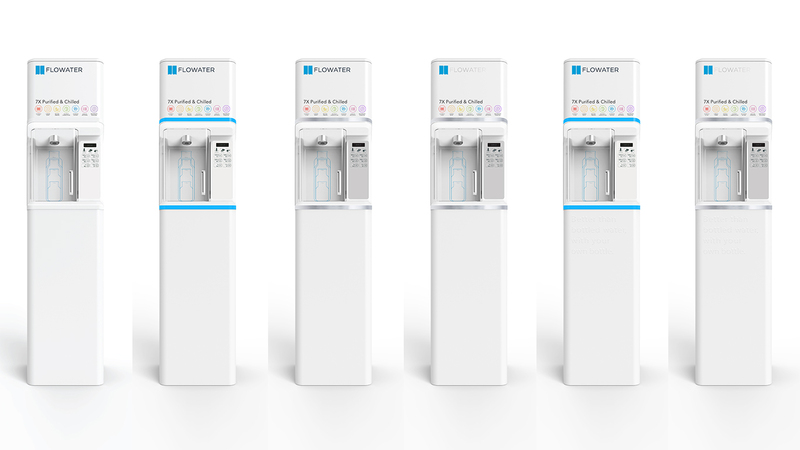 The challenge is to turn a product 180 degree in design to focus another demographic group. 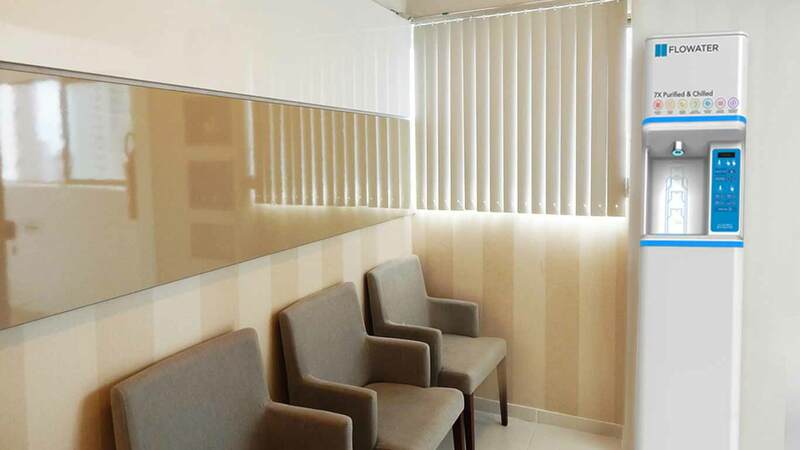 The original design(above) brings a young and energetic vibe to product. 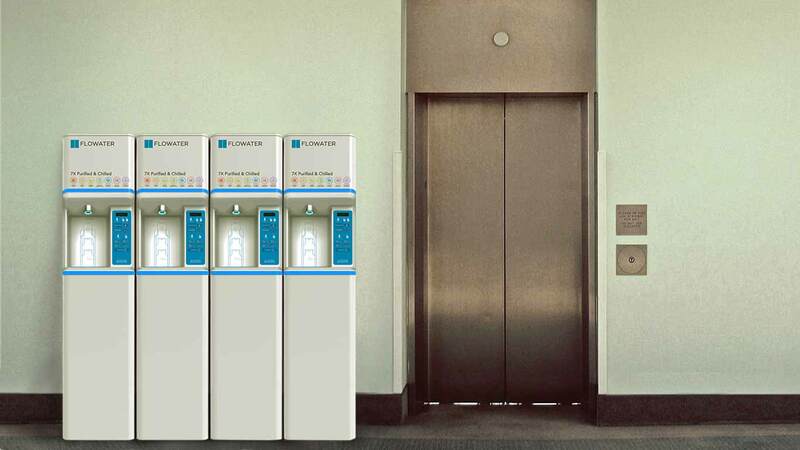 For high-end hotel, We wants the Flowater to embrace the sophisticated look. We eliminated the busy graphic on the panels to give it an polished/enlightened look and only kept the important graphics. The product interface panel also received a new face lift with much simple feature and interaction.